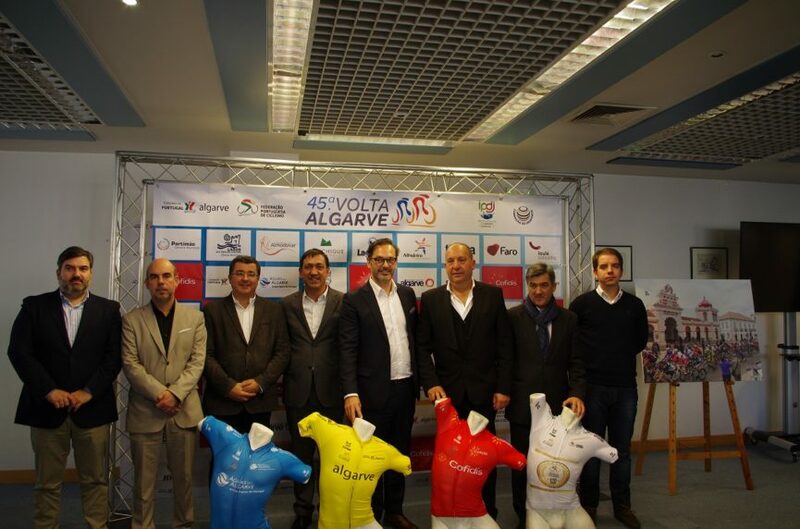 The Volta ao Algarve, whose 45th edition will take place between February 20 and 24, is an increasingly global event. Firstly, because it is an event with a strong media impact at international level, but also because it is an initiative that goes beyond the sporting component, stating undeniable economic, social and cultural commitments. The competition remains in the 2.HC category, the highest of the Europe Tour circuit, attracting the best teams and big stars of the international peloton. The race will have 24 teams at the starting line, 12 of them from the WorldTour. The three best teams of the 2018 WorldTour Ranking will be in Portugal: Deceuninck-Quick Step, Team Sky and Bora-hansgrohe. 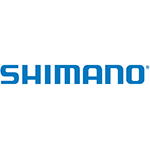 Joining them the Portuguese fans will see the riders of CCC Team, Groupama-FDJ, Lotto Soudal, Team Dimension Data, Team Katusha Alpecin, Team Jumbo-Visma, Team Sunweb, Trek-Segafredo and UAE Team Emirates. 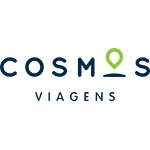 Four Pro Continental Teams are also confirmed: Wanty-Groupe Gobert and Cofidis, Solutions Crédits, first and second on 2018 European Ranking, Caja Rural-Seguros RGA and W52-FC Porto. 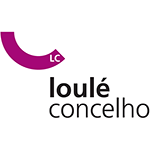 All the eight Portuguese Continental Teams will also start the race: Aviludo-Louletano, Efapel, LA Alumínios-LA Sport, Miranda-Mortágua, Rádio Popular-Boavista, Sporting-Tavira, UD Oliveirense-InOutBuild and Vito-Feirense-PNB. 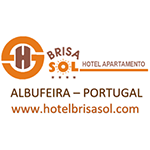 The temperate weather, the good roads, the excelent hotels and a route with opportunities for all kind of riders are de main ingredients to seduce the top teams to the Volta ao Algarve. The route is similar to the previous years offering 778,6 km with more than 12.000 meters of total elevation gain. 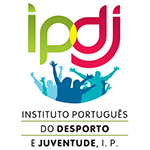 The start will be in Portimão, 2019 European City of Sport, which has not received the competition since 2012. It will the longest stage of the race, with 199.1 kilometers to Lagos. It is expected to be a sprint finish. 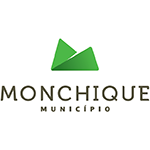 The second stage begins in Almodôvar and ends at the highest point of the Algarve, the Fóia, in the municipality of Monchique. The riders will face 187.4 kilometers with an elevation gain of 3600 meters. The finish line coincides with a first category mountain. The Volta ao Algarve still as an important spot for the time trialists try their new bikes. 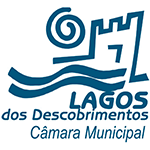 The third stage will be an individual time trial of 20.3 kilometers, with start and finish in Lagoa. 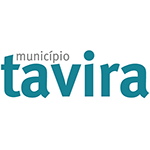 The sprinters will have a new opportunity on the fourth day, with a 198.3 kilometers travel between Albufeira and Tavira. 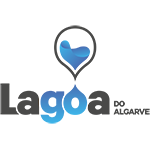 The Volta ao Algarve will end at the top of Malhão, in the municipality of Loulé. 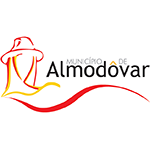 The fifth and final stage will have 173.5 kilometers, starting from Faro and arriving at Malhão. The finish line coincides with a second category mountain, a short but very demanding climb – 2.5 kilometers with an average slope of 9.9 per cent. Like any major sporting event, the Volta ao Algarve is also a communication project. In this case, it aims to show the region as a privileged place to practice cycling throughout the year. The 45th edition of the race will be broadcast live on five continents, with Eurosport coverage showing Algarve to 148 million homes. In addition to media coverage, the importance of events is increasingly measured by the impact on social media. The teams and cyclists present in the Volta ao Algarve have 13.3 million followers in the main social media (Facebook, Twitter and Instagram). 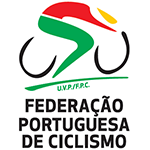 The Portuguese Cycling Federation marks 120 years of uninterrupted activity in 2019. 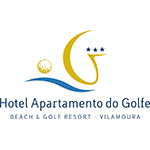 The Volta ao Algarve is part of the celebrations program and aims to be a model event for the future. 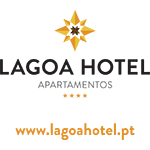 In this sense, it assumes an important role of social responsibility, with three axes: stimulation of widespread sports practice, social integration and contribution to a healthier and sustainable society. 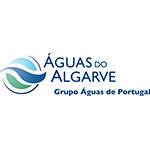 The invitation to generalized sport practice has two main moments during the Tour of the Algarve. The Algarve Granfondo Cofidis is the one that has more notoriety, gathering around 800 participants, coming from more than ten countries, on February 24, in Loulé. 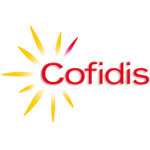 It is an event that also assumes a social vocation, since Cofidis will contribute to the reforestation of the Monchique mountain range, by planting one tree for each participant. 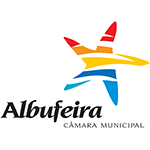 The other high moment of popular cycling will be the Women’s Volta ao Algarve, on February 23, in Albufeira. It is a tour with a low degree of difficulty, exclusively for women, which is affirmed as a motivation for the practice of women’s sports. The social integration of people with disabilities is the objective of the demonstration of paracycling, which will take place in Faro, on the 24th, moments before the departure of the last stage of professional competition. Four blind people will participate in tandems. 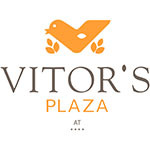 The Volta ao Algarve Kids, a beginners cycling course with free participation for children, will run in Portimão, the hours before the start of the first stage, and will also be available at the Mar Shopping Algarve on 16, 17, 23 and 24 of February. This initiative aims to motivate young people to use the bicycle, not only in a sporting and leisure context, but also for everyday trips, contributing to a more sustainable and environmentally friendly society. The Tour of the Algarve also assumes a cultural vocation. Mar Shopping will receive from February 7 to 28 the exhibition of photographs “The Volta ao Algarve and the Territory”, a collection of fascinating images taken by the lens of João Fonseca, one of the official photographers of the race. João Calado, another of the photographers of the Volta ao Algarve, is also a musician. He composed and interpreted, in Portuguese guitar, “A Catita”, music inspired by the ups and downs of the route, the effort and the selflessness of the cyclists. 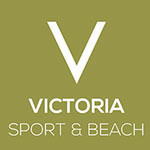 The composition was heard today for the first time in public, during the presentation ceremony of the Volta ao Algarve.